Currently, dermatologist-pathologist communication workflows are in dire need of an upgrade. Based on hand-written or manual documentation and communication systems, users are experiencing consequence of using outdated technologies within the dermatology industry. A patient visits a physician and receives a referral to a dermatologist. After experiencing a six month wait time for their appointment, the dermatologist submits a tissue sample (if necessary) for review to a pathology lab. 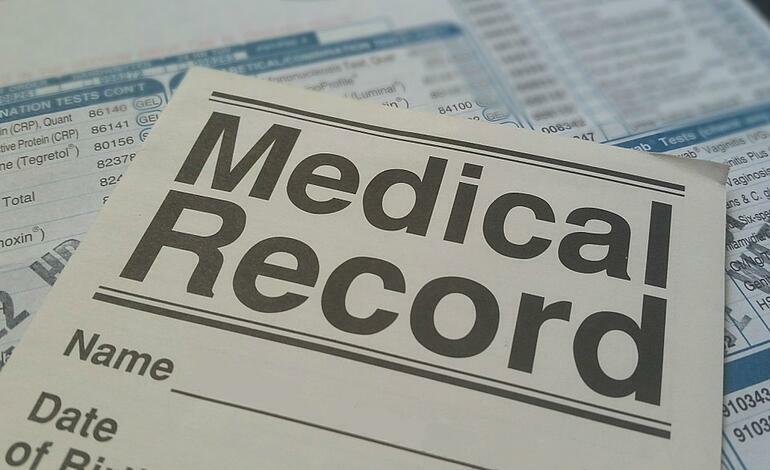 Once examined, the dermatologist will receive a written report often manually completed by the pathologist, which then has to be digitally documented by the dermatologist. How many problems can you identify in this workflow? Cases deemed important enough to have a pathology sample should undoubtedly be streamlined with an optimized communication workflow. Using melanoma as only one example, the early detection of skin cancer is extremely relevant to the overall survival rates of the patient (98% versus as low as 16% for melanoma cases detected in later stages). Additionally, such important communication channels should be quick and simplified for the ease of both the pathologist and the dermatologist to eliminate risks such as misread or lost information (due to physical and manual documentation) and potential long send-receive times. As a consequence, dermatologists remain disconnected from pathology labs, workflows are disorganized and slowed down leading to longer wait times for results for patients. To summarize, there is a dire need for effective communication, continuous implementation of new technologies to remain at the forefront of digital health improvements and a centralized dermatology EMR solution focused around streamlined communications with simplified usage for your dermoscopy practice. So why isn’t this the case? 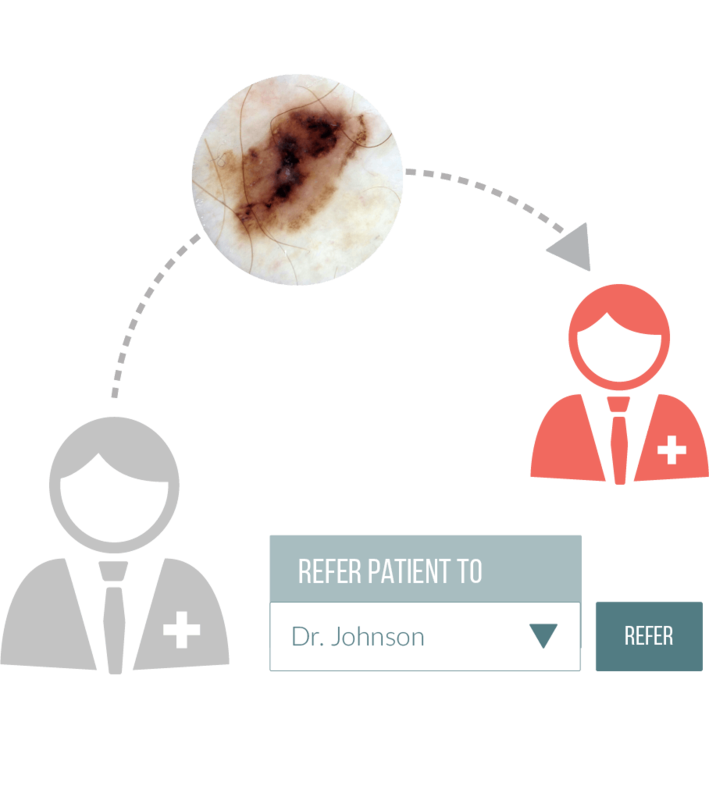 By adopting dermatology software such as DermEngine, medical professionals can remain connected with their pathology labs, clinics and hospitals. Equipped with the latest tools, users can digitize their documentation system to receive comprehensive lab request information. Additionally, dermatologists become equipped with the ability to remain continuously connected to pathology labs with a simplified system while utilizing provided data for business intelligence to encourage practice growth. These advanced documentation systems enable users to produce accurate, detailed reports useful for audits while reducing the time spent on administrative tasks and manual data entry. With dermatology EMR software such as DermEngine, pathology labs and clinics are able to send and receive the essential information required to provide optimized, coordinated patient care without having to worry about strenuous administrative work. Convenient and secure, this ensures that dermatologists are able to experience real-time connections while seamlessly extracting useful information for analyses and reviews in an optimized dermatology practice environment.